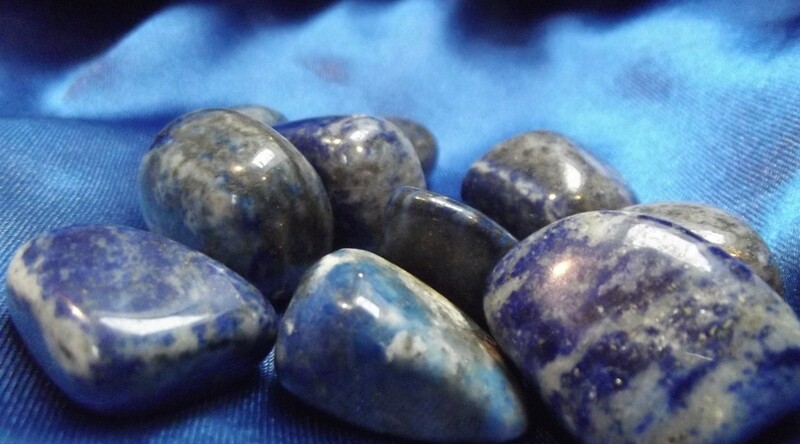 Love Lapis Lazuli, one of my favourite, it is supposed to be a crystal for a Virgo I wonder if that is why? I have just been playing with my lapis lazuli, I have surrounded myself with it in a circle and have a piece in my hand. Once I relaxed into it I felt it shot trait up my arm and to my crown chakra and opened my, maybe a little to quick but happened anyway.